There are plenty of reasons to relocate to the Midlands – from the moors and tors of the stunning Peak District to the bustling cities and the picturesque market towns that scatter our region. You’ll be spoilt for choice when planning walks with the dog, and the country pubs offer a very special kind of warmth that we’ve just not found anywhere else. 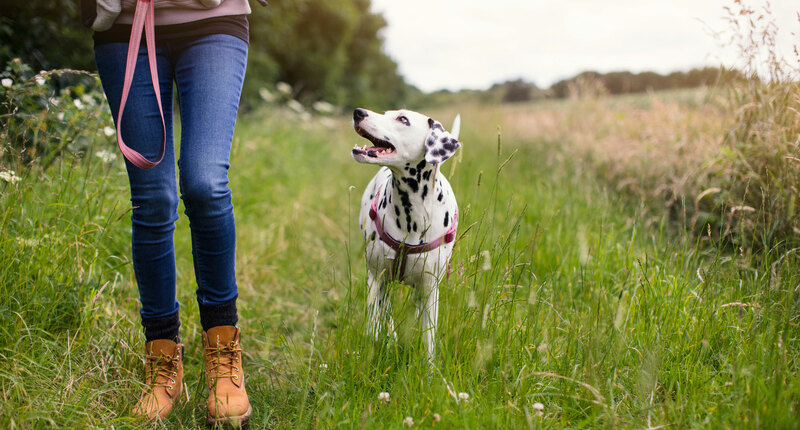 So whether you choose a career with one of our growing number of Scarsdale Vets practices or work from Pride Veterinary Centre, our state-of-the-art small animal hospital, our team will be here to help you settle in and enjoy all the inspiration on your doorstep. And with a central location, great local transport links, a nearby airport, and HS2 on the horizon, the Midlands is easily accessible from anywhere in the UK and across the world – great for visiting family and friends, trips back home, or impromptu weekends away.